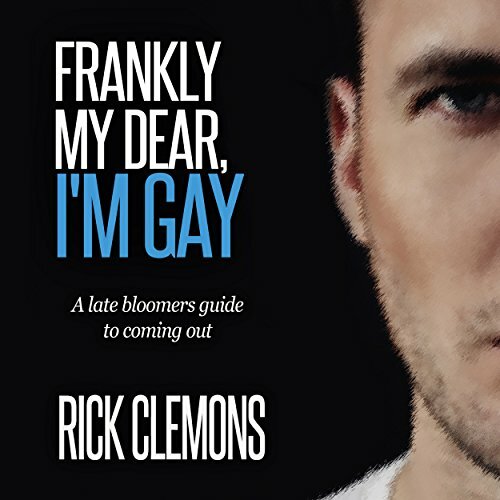 Showing results by author "Rick Clemons"
Part memoir, part self-help book, Frankly My Dear, I'm Gay takes listeners on a lighthearted, poignant, humorous, and multifaceted journey out of the closet with nationally known author, blogger, podcaster, speaker, and coming out coach Rick Clemons. Embracing the trips, falls, and triumphs of learning to walk in a new set of heels, Clemons brings a fresh perspective on how to be uniquely you as a flag-waving - or quietly standing on the sidelines - member of the LGBT community. Couldn't do it without this book!